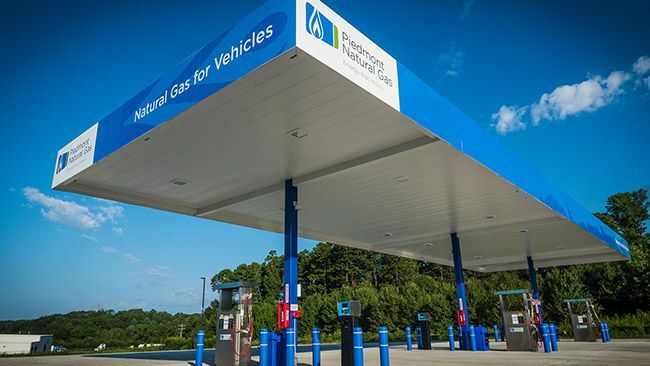 HICKORY, N.C. -- Piedmont Natural Gas announced today that it has added a Hickory location to its network of public compressed natural gas (CNG) refueling stations, a sign of growing demand as more companies are choosing to convert their commercial fleets to clean, affordable natural gas. The Hickory station, located near the junction of Interstate 40 and U.S. 321, is the 11th public refueling station Piedmont has opened throughout its service territory of North Carolina, South Carolina and Tennessee. For a map that shows all of Piedmont's public CNG refueling facilities, visit piedmontng.com/vehiclesandfueling. 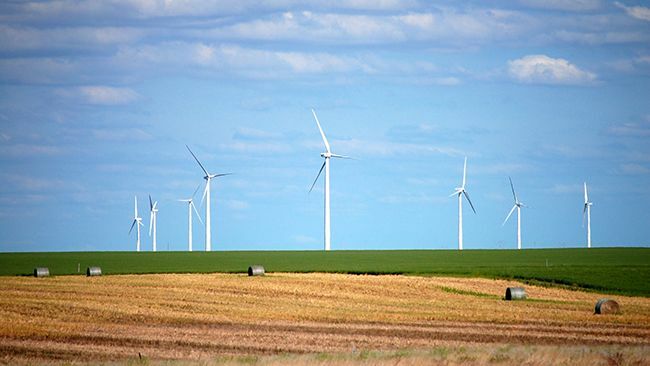 "Piedmont has a strong commitment to sustainable business practices and reducing our impact on the environment," said Karl Newlin, senior vice president and chief commercial officer for natural gas operations for Piedmont's parent company, Duke Energy. "As part of that commitment, we're doing our part to promote the use of natural gas vehicles by helping to build out a network of public refueling facilities." Piedmont has converted 38 percent of its own fleet to run on CNG and expects that number to grow. Piedmont's conversion efforts have helped them earn recognition as a top utility environmental champion in a survey of utility customers nationwide. The Hickory fueling station is open to commercial fleet vehicles and the general public. The station accepts all major fleet cards and all major credit cards, and the layout of the station allows for easy access for large trucks.